Wednesday's blog was sunglasses. To build on your summer 2016 look, today it is all about the perfect footwear complement to go with your chic shades. Sandals. Jeweled sandals are a timeless look and so are here again in SS16, as they are every year. 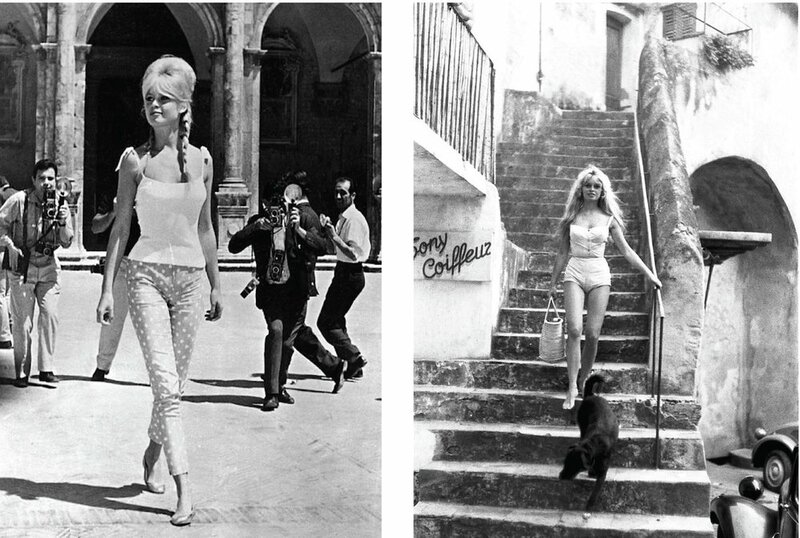 The jeweled sandals that are still totally fashionable today were born in the 60s with the likes of Brigitte Bardot sporting the look on the beaches and in the cafes of St Tropez. The longevity of success of this style is due in part to their versatility. Good jeweled sandals look equally relaxed in the day as they do elegant in the evening and will really lift a holiday outfit. My absolute favourites are from the legendary; the exquisite, Mystique. These guys know exactly what they are doing when it comes to sandals, especially of the jeweled variety. I have treated myself to a beautiful pair for this summer: https://www.shopmystique.com/collections/jeweled-embellished/products/bora-bora. Hand made and delivered to me in two weeks. They are pricey, not available in (many) malls but if you can get your hands on a pair you will have them forever. Keep an eye out to when mine arrive. I can't wait to keep you posted. So there you have it. Get your feet into some sandals this summer. And by the way, I also managed to find my wedding shoes too. They are by Miu Miu. They are amazing: white, satin and dripping in sparkle. Immac. Keep tuned in to find out more soon. This spoiled girl also managed to pick up these lovely Fendi platforms for our upcoming holiday to New Zealand (where in the antipodes it will, of course, be winter). I have had a week of shoe heaven. Let me know what you will be going for this summer.